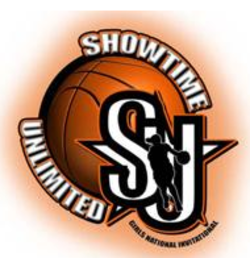 Coaches and Players, click here for information regarding the Showtime Unlimited events, especially getting your rosters sent in for college books. North event will be held at Joy of the Game in Chicago, IL. South event will be held at Hillsdale Family Life Center and Emanuel Family Life Center in Clarksville, TN. College Coaches, please click here to register for one or both events!